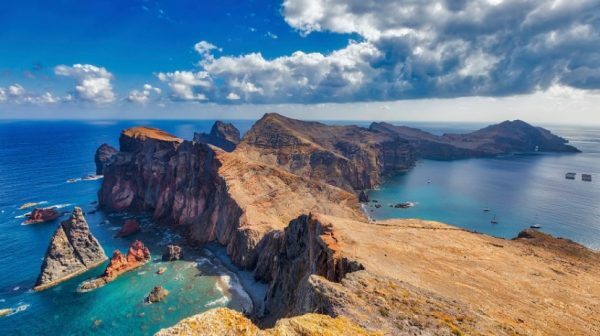 Madeira was chosen this Saturday for the fourth time as the ‘Best Insular Destination in the World’ by the World Travel Awards, a feat that has been repeating since 2015, 2016 and 2017. The Grand Final of the World Travel Awards (WTA) was held for the first time in Portugal at the Pátio da Galé in Lisbon. These international awards, created in 1993, aim to distinguish what is best done in the tourism sector worldwide. In each edition, in addition to electing the best European hotel units, the World Travel Awards (WTA) organization also names the best hotels in each country, with Madeira’s hotel industry adding some of its awards.